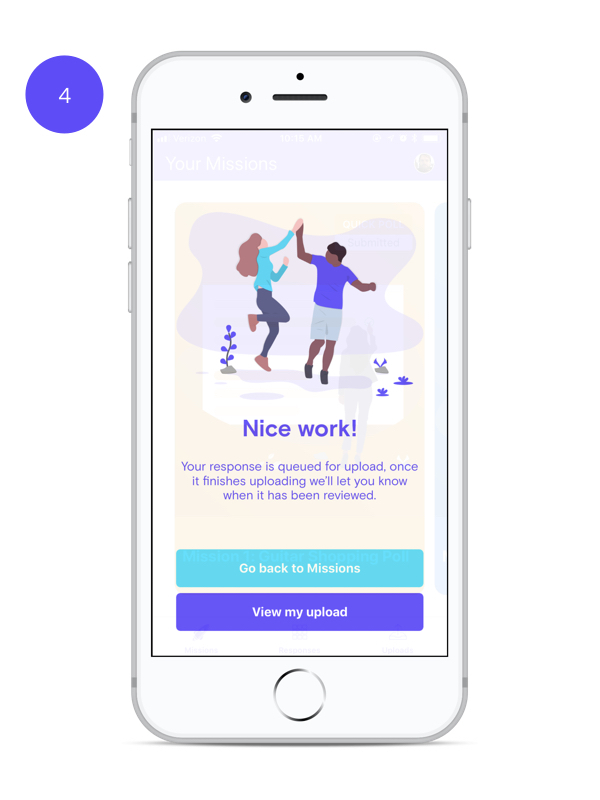 Quick Poll missions are a quick and easy way to learn more about you and your experiences. In this article, we'll walk through the steps necessary to complete your Quick Poll mission. For more specific details about the mission framework like deadlines, instructions, and due dates, you can find them by clicking here. For poll missions. you will be given a series of questions which are answered one-by-one. These questions can be either Multiple Choice or Short Answer. 1. To answer a Multiple Choice question, simply tap the appropriate answer. Once a selection has been made, you will be taken to the next question. 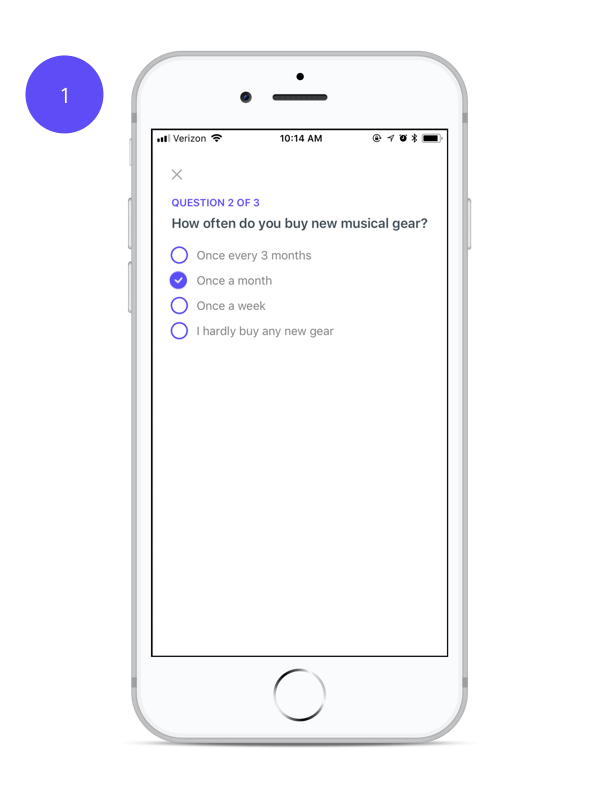 If you wish to change the answer to a previous question, swipe up or down to navigate through the survey. 2. 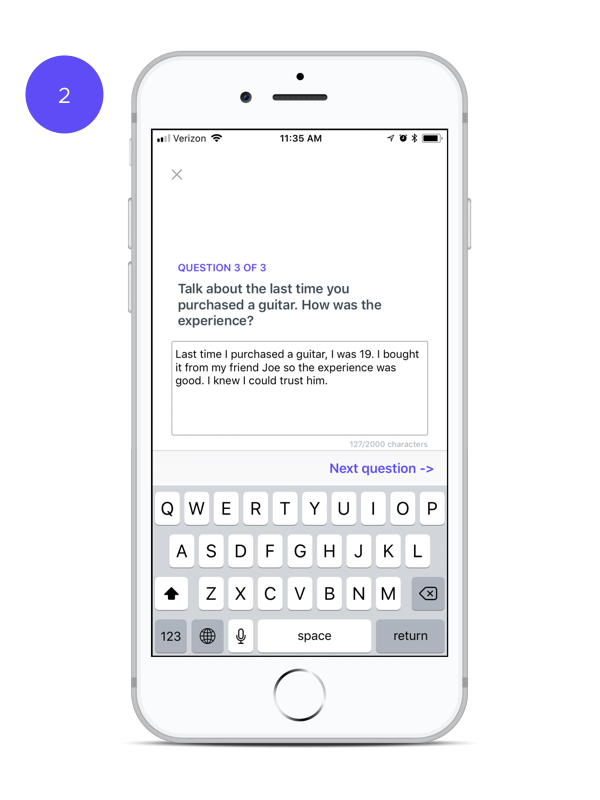 When providing a Short Answer, use your phone’s keyboard to type a response in the text field and click “Next question” when you are finished. 3. 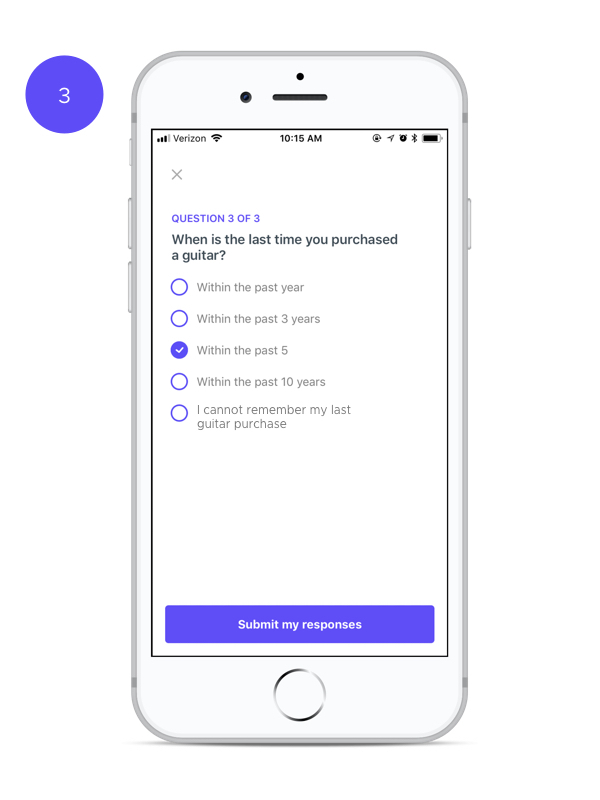 Once you have answered all the questions, you will be able to submit your responses. 4. After submitting your responses, you will see a screen congratulating you on a job well done.